This sizzling show features ten sensational dancers led by German Conejo and Gisela Galeassi, accompanied by thrilling live musicians Tango Fuego Quartet, filling the stage with heat and passion of the Argentine dance. Expect period duets evoking the glitter and danger of the barrios where the dance was born and the heady nostalgia of the early dance halls where it was popularised, beginning the journey to the group's modern choreography, edged with the sharpness and sophistication of contemporary Argentina. 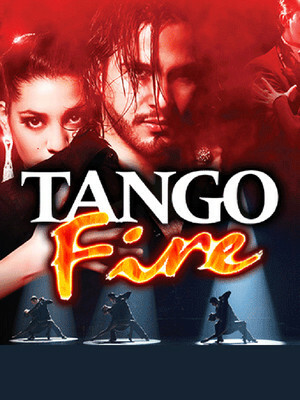 The Tango Fire Company of Buenos Aires was formed in 2005 with it's premiere in Singapore in April of that year. In August 2005 the show was presented at the Edinburgh Fringe Festival where it was highly successful, resulting in engagements in the most prestigious venues around the world. This led to the company touring extensively over the last decade. Sound good to you? 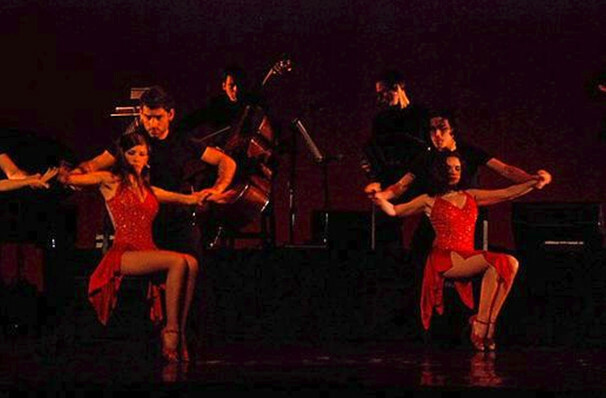 Share this page on social media and let your friends know about Tango Fire at Peacock Theatre. Please note: The term Peacock Theatre and/or Tango Fire as well as all associated graphics, logos, and/or other trademarks, tradenames or copyrights are the property of the Peacock Theatre and/or Tango Fire and are used herein for factual descriptive purposes only. We are in no way associated with or authorized by the Peacock Theatre and/or Tango Fire and neither that entity nor any of its affiliates have licensed or endorsed us to sell tickets, goods and or services in conjunction with their events.